CWS Sessions Available on January 28th at 10am! 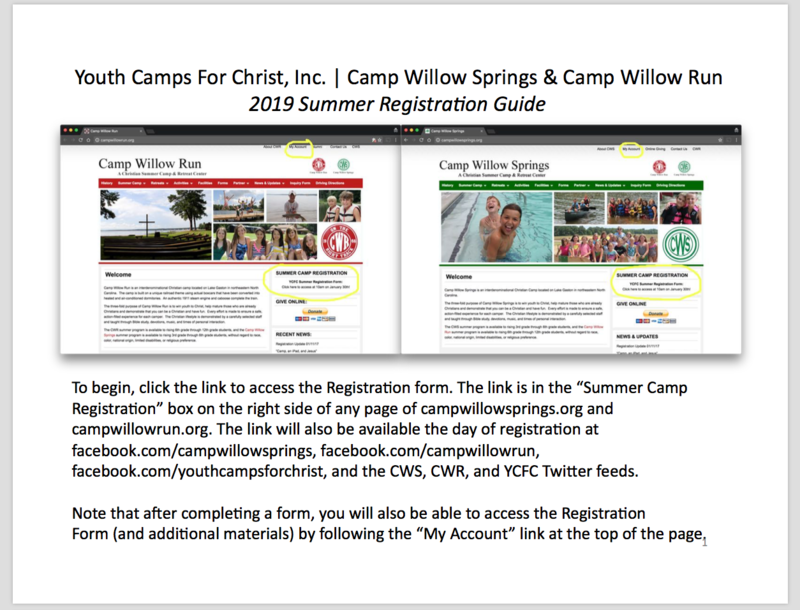 CWS offers online summer camp registration and accepts online payments. For a list of camp sessions for CWS, click here. For CWS Fees and Financial Assistance information, click here. For a list of CWS activities, click here. For further assistance regarding registration, please visit our FAQ page or contact us.